The DeLonghi TRRS1224E was tested by CHOICE in 2014-2017. How to find the best portable electric heater Fan, radiant, oil-column, convection or panel – which is right for your home? 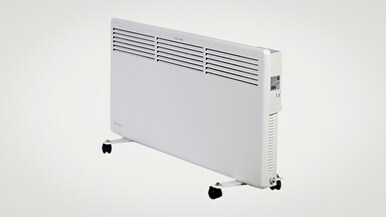 Electric heater reviews Fan, column, convection or radiant – which electric heater is best? Fan, column, convection or radiant – which electric heater is best? 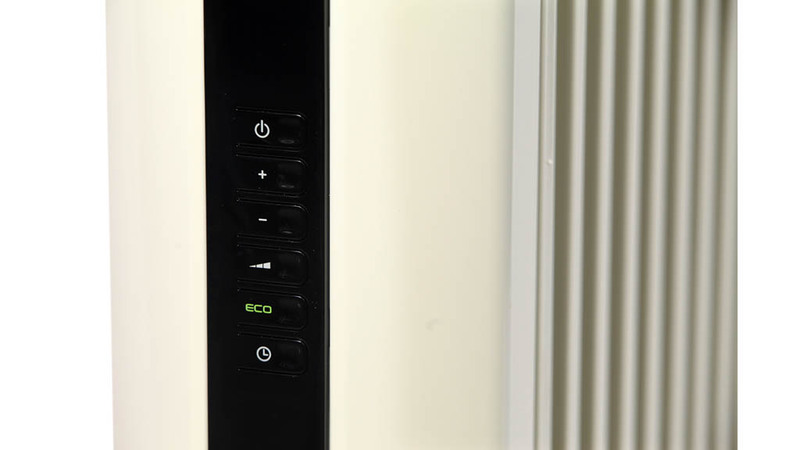 Fan, radiant, oil-column, convection or panel – which is right for your home?